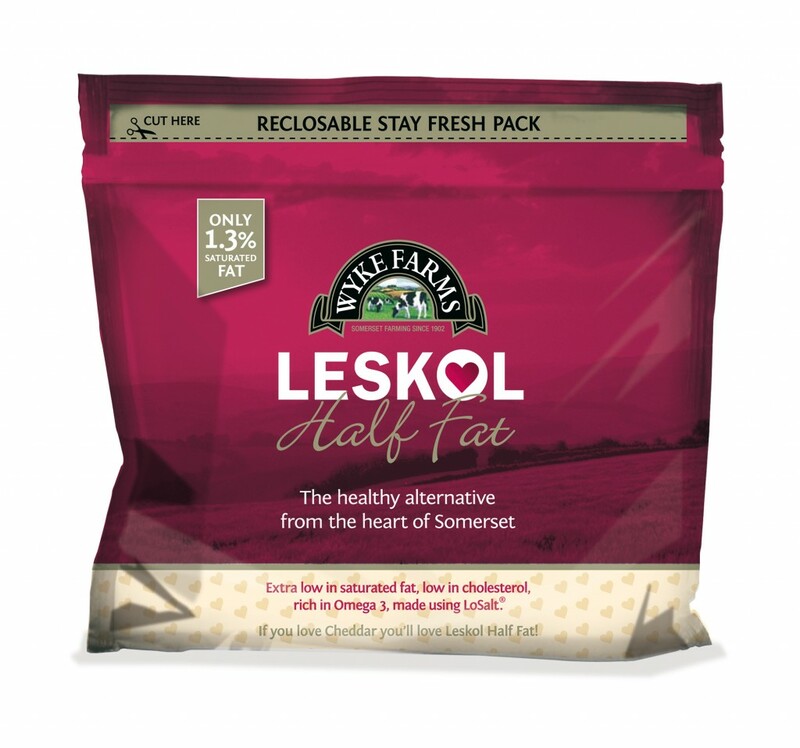 Somerset, UK 24th August 2009: Wyke Farms, the UK’s largest independent cheese producer and milk processor, have announced Lisa Kirby, from Donnington as the winner of the ‘Leskol for Life’ competition. 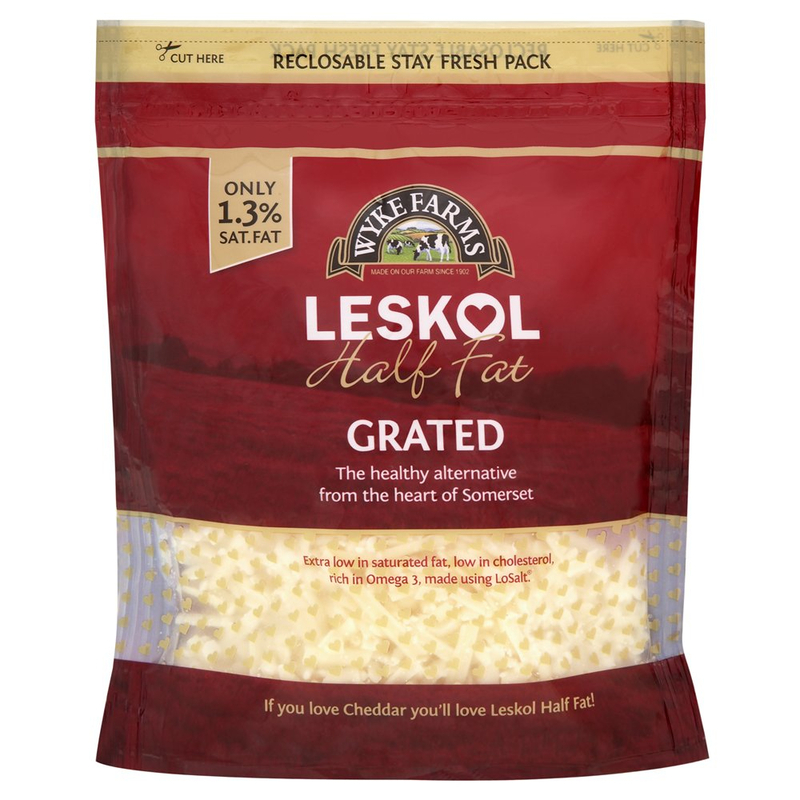 The competition has been running on the Leskol fan club on Facebook for the past three months; Lisa was selected at randomly chosen to be the winner. 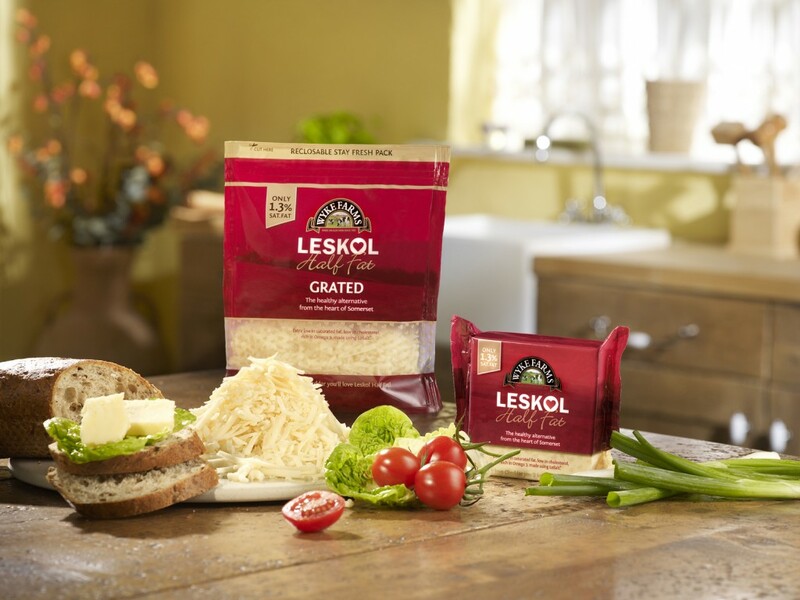 The prize includes 2lb’s of the award winning half fat cheddar per month for the next 25 years. The total weight of Leskol won is similar to that of a large cow or Harley Davidson motorcycle! 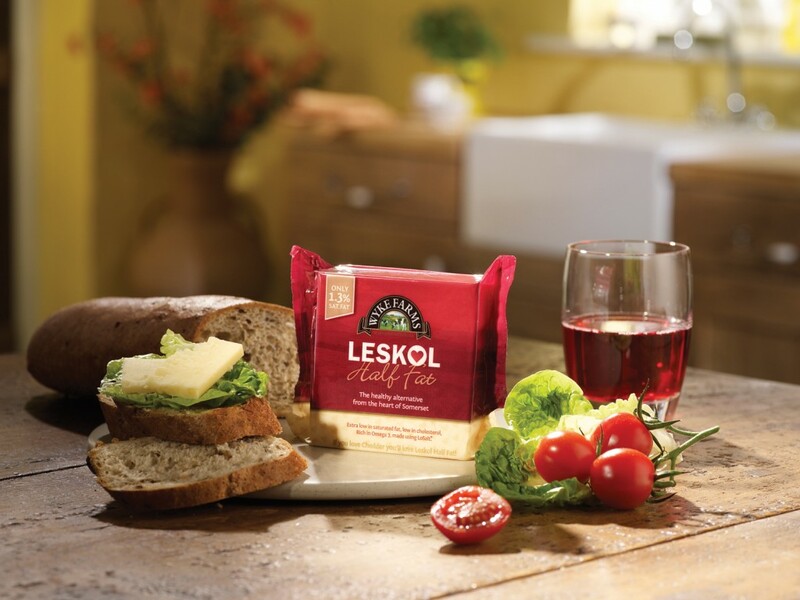 Wyke Farms has become the first cheese producer to utilise social media as part of their communications strategy . This is the second time the company has used Facebook to host a ‘Free Cheese for Life’ competition. Earlier this year, a 4-year-old boy won 30 times his own body weight in Wyke Farms Cheddar. Wyke Farms has been producing its award-winning cheddar for over a century and has grown to become the largest family-owned cheese maker in Britain, selling over 14,000 tonnes annually. Wyke Farms have achieved substantial growth year on year by staying true to the traditional values behind the brand. They have become the fastest growing cheddar brand at a rate of 95%, reflecting an increasing consumer interest in provenance. Wyke Farms cheese and butter products are available nationwide and can be found in Asda, Co-op, Makro, Morrisons, Sainsbury’s, Somerfield, Tesco and Waitrose.